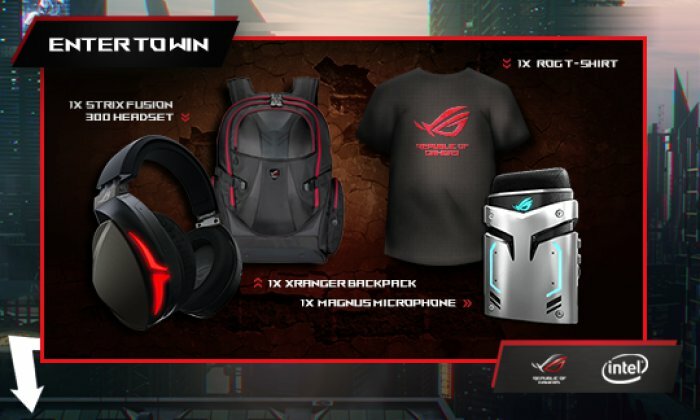 Asus wants to gift one of their fans with amazing gaming peripherals bundle! To enter in this ASUS ROG Strix Fusion 300 Headset and Magnus Microphone Giveaway grab your free entries by following few simple steps listed down below! The winner will be announced on ROG MASTERS social channels and will be contacted via email.